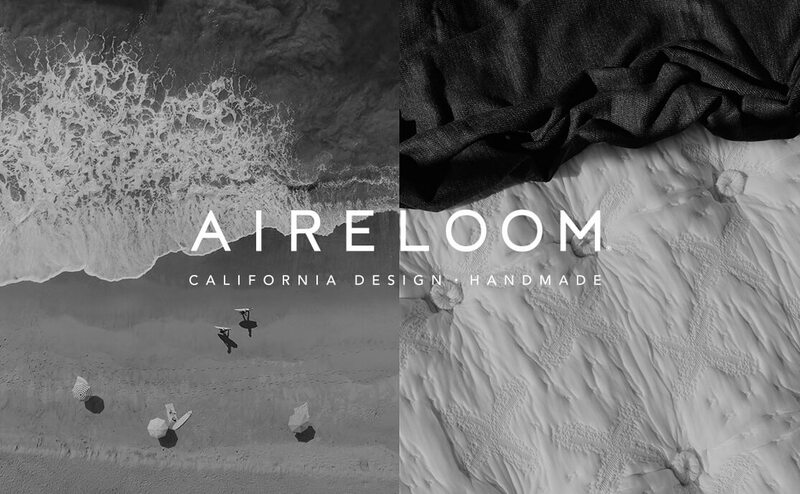 Kluft handmade mattresses have long been associated with American-made quality and luxury, known as the mattress of choice for Hollywood icons. 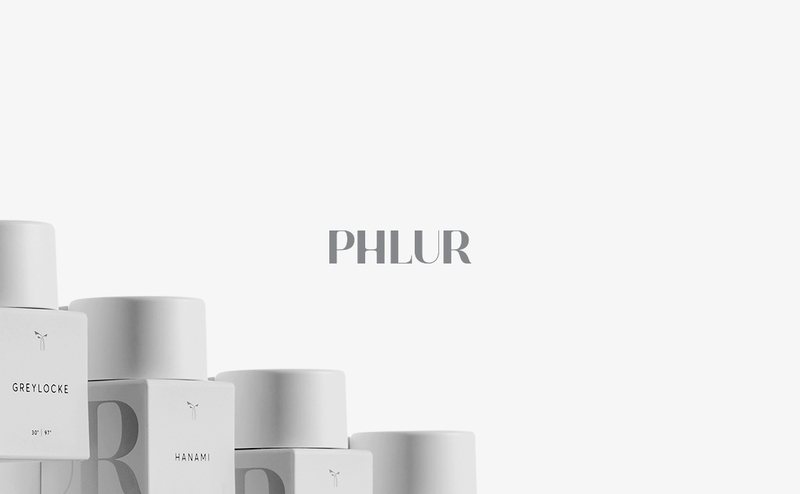 Standard Black complemented this legacy by using our visual and cultural acumen to create a new sensibility that speaks to the 21st century luxury consumer. 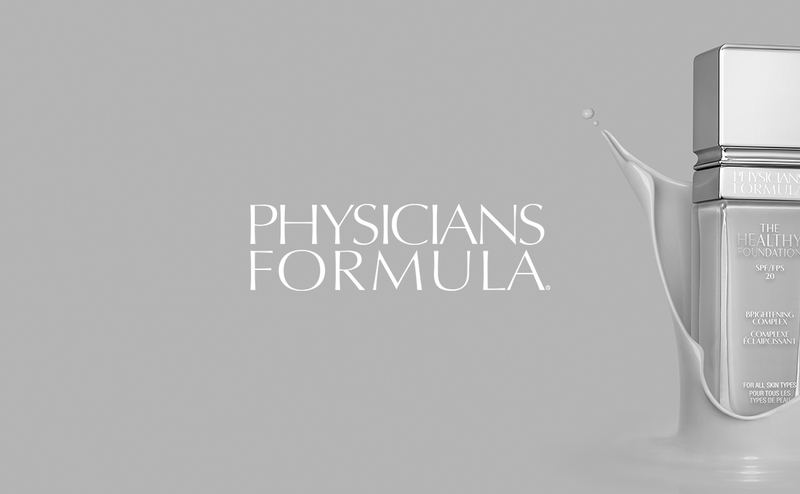 For the past few years, Standard Black has partnered with Physicians Formula for an elevated rebrand and campaign that explores the healthier side of the growing masstige beauty market. 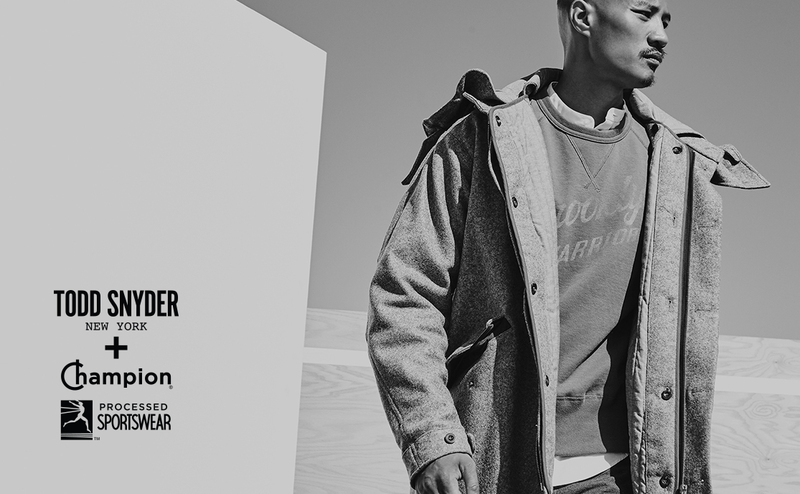 Recognizing Standard Black’s strength in building brand identities at the nexus of fashion and athletics, Amazon invited us to create strategies for the launch of a new label the online retailer would be offering exclusively through its site. 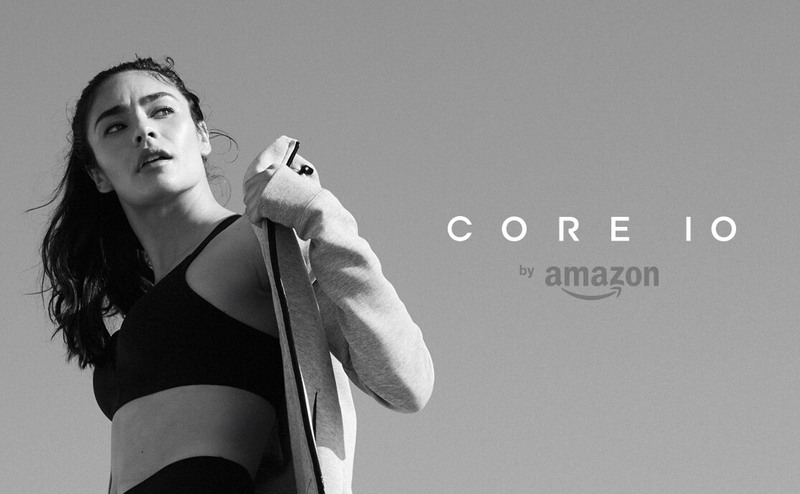 With the launch of Core 10, Amazon sought to carve out a niche in the worlds of women’s performance apparel, adding to the retailer’s growing list of private label brands. 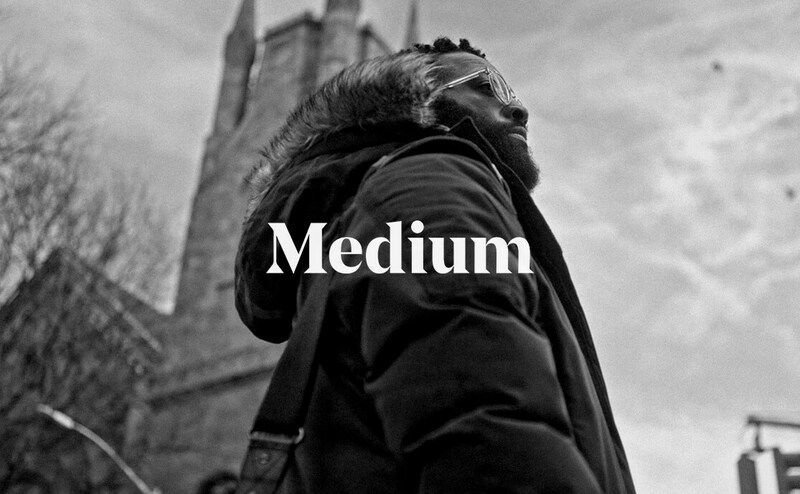 Medium—a pioneering online sharing platform for social journalism—asked Standard Black to devise a creative solution for content management and promotion, reflecting our emphasis on cultural innovation through strategic storytelling devices. 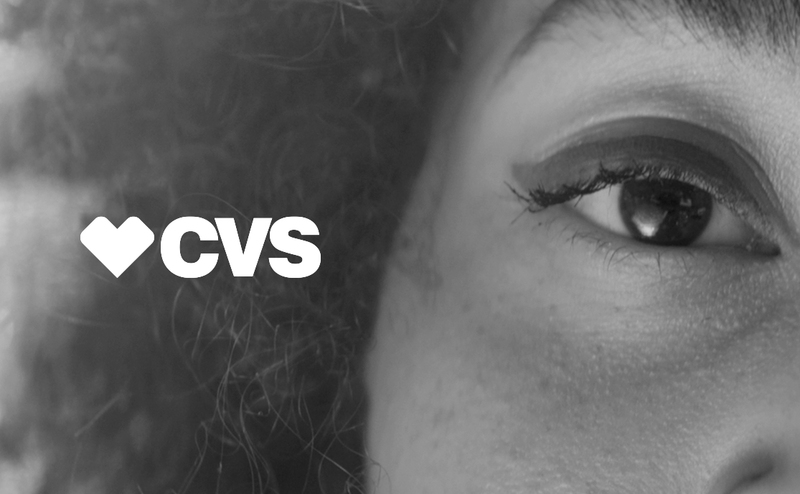 Returning to collaborate with Amazon after launching the online retailer’s private label athleticwear, Standard Black crafted an identity for its new women’s and men’s sunglasses initiative. 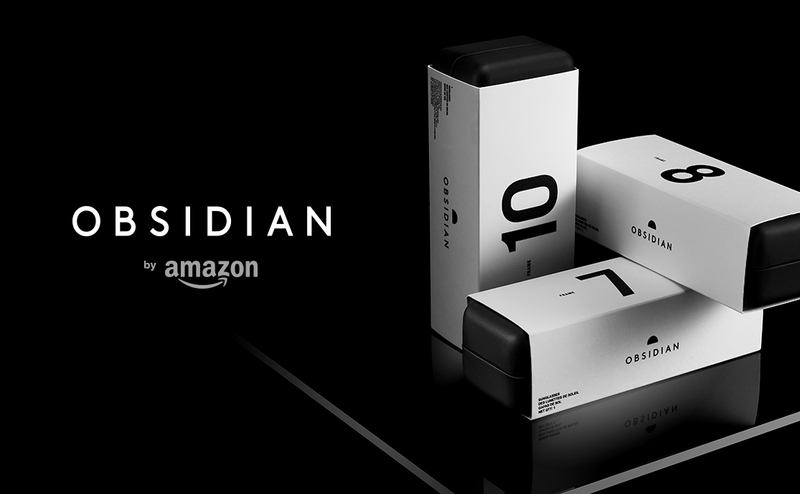 Obsidian is defined by its craftsmanship and “updated classic” silhouettes, so Standard Black created branding and imagery that highlights this refined sensibility. 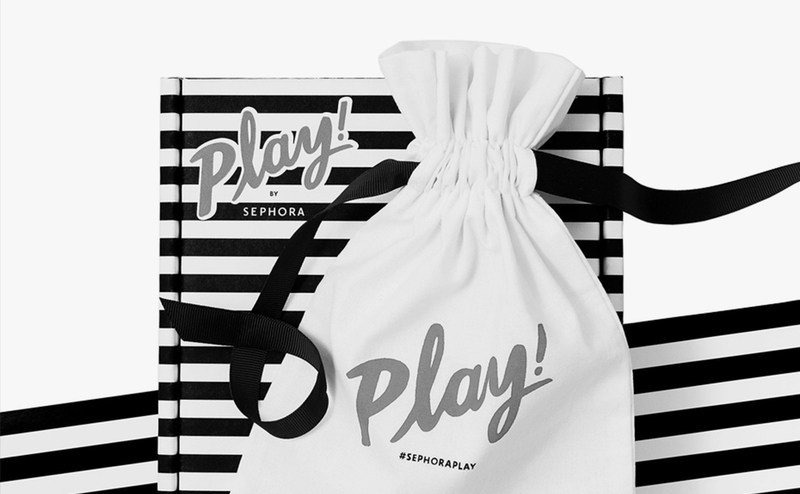 When Sephora was ready to launch PLAY!, their monthly sample subscription program, they wanted to create deeper connections with their customers, and sought out Standard Black’s expertise in creative digital content to develop a dynamic new platform. 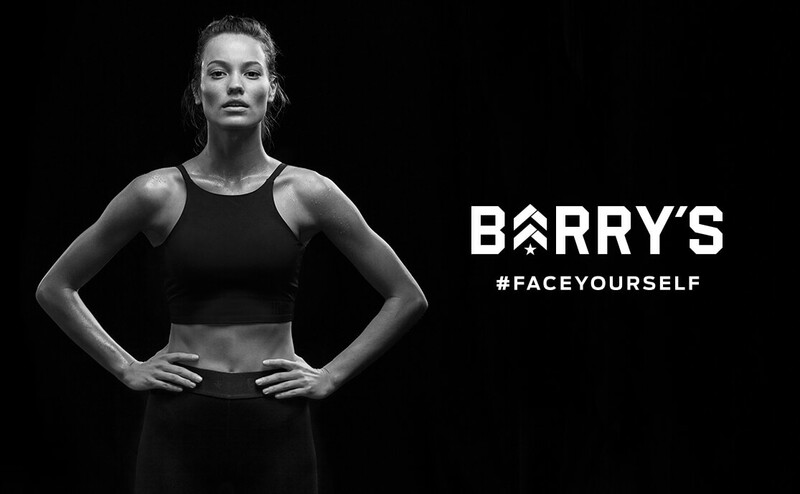 How do you successfully launch a new program of men’s performance basics on a web-based delivery model? 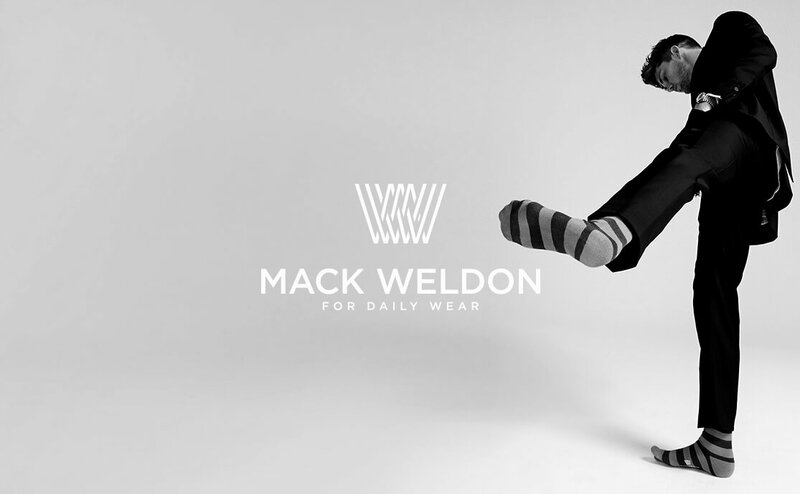 When Standard Black developed the Mack Weldon brand from scratch, we drew on our ability to align big ideas with actionable objectives. 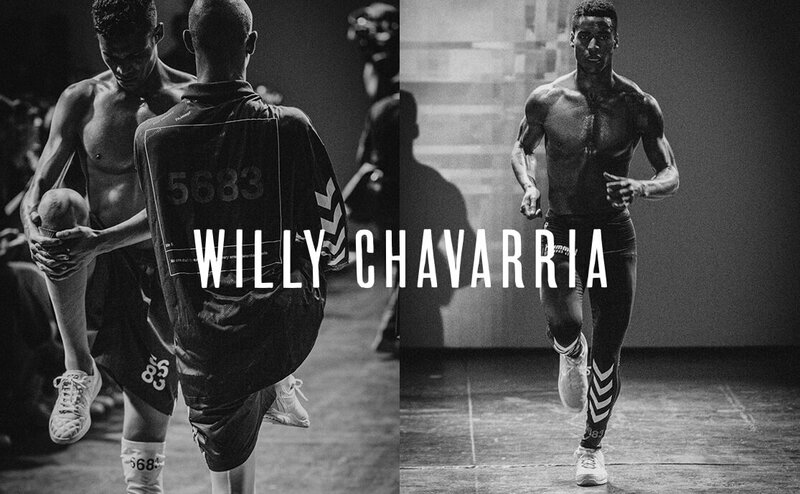 Billy!’s playful persona through memorable imagery and evocative design. 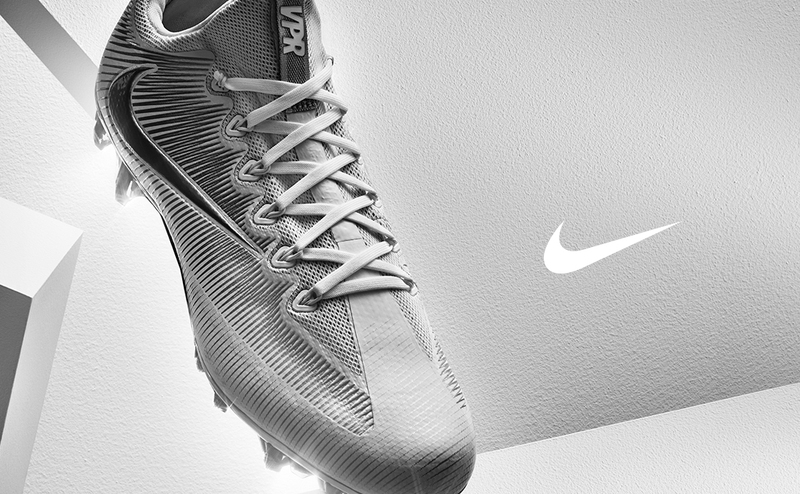 Recognizing Standard Black’s extensive experience with sports and fashion branding, Nike sought our vision to develop the visual identity of a bold new take on the classic football cleat, helping to showcase the brand’s stance at the forefront of on-the-field technology. 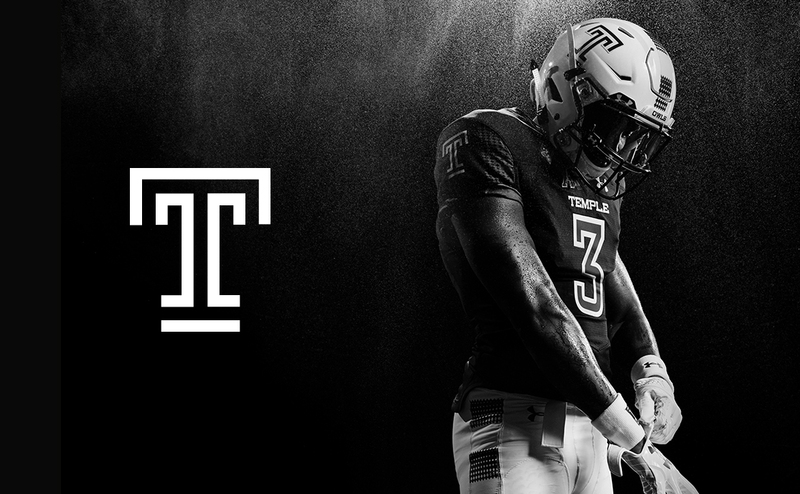 Created for young, passionate sports fans who love the look of vintage T-shirts, Tailgate is an all-American sports apparel brand founded by New York menswear designer Todd Snyder, the brand’s creative director. 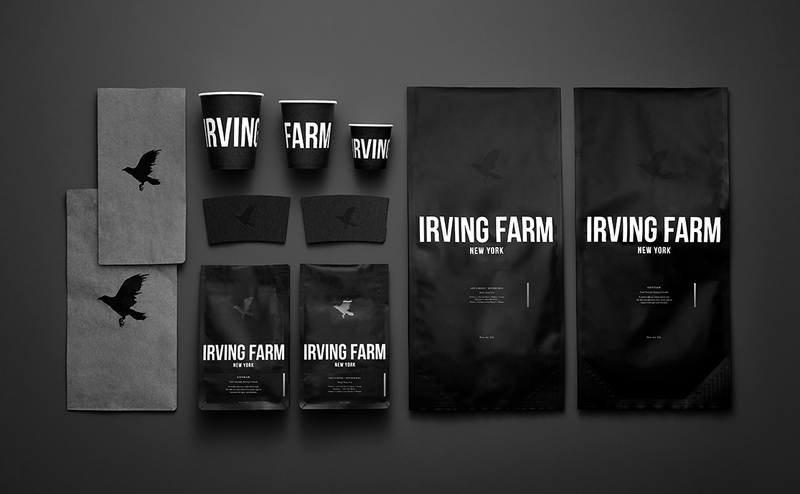 As long-standing creative partners with Snyder, Standard Black was invited to art direct and produce the brand’s inaugural photo shoot. 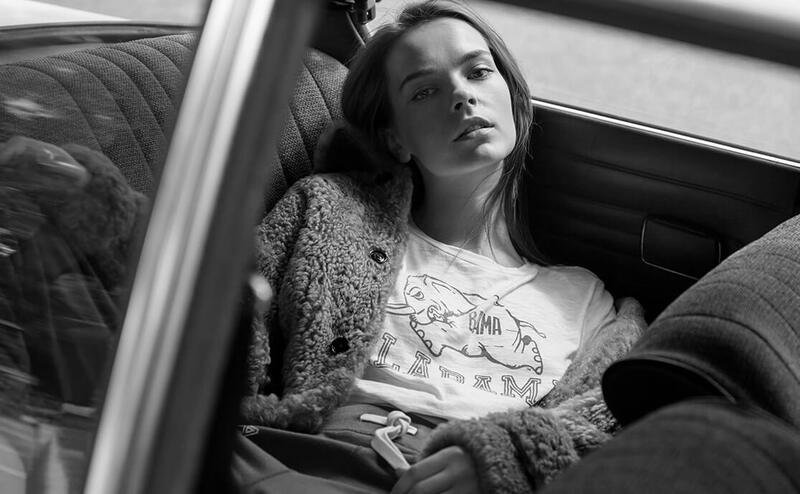 Founded in Ohio and based in New York, TACKMA quickly made a mark with its witty and assertive take on classic streetwear. 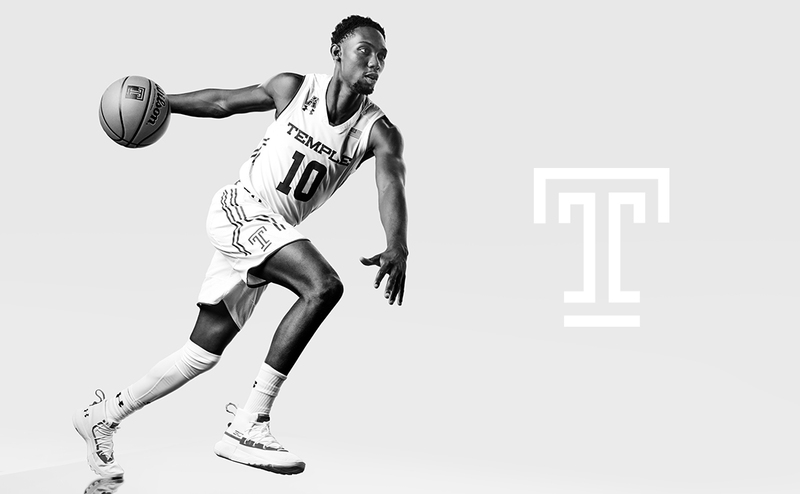 A younger label in search of branding and storytelling strategies that would connect with and broaden its consumer base, TACKMA saw how Standard Black’s extensive experience with sports and streetwear branding could help rebuild its identity. 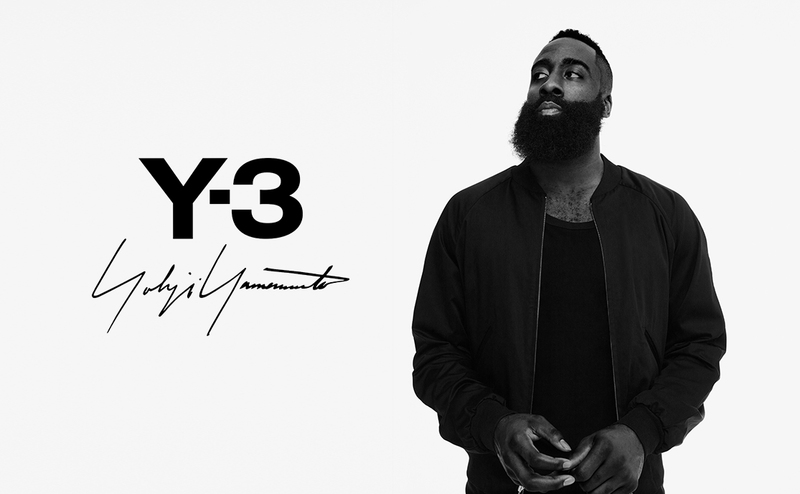 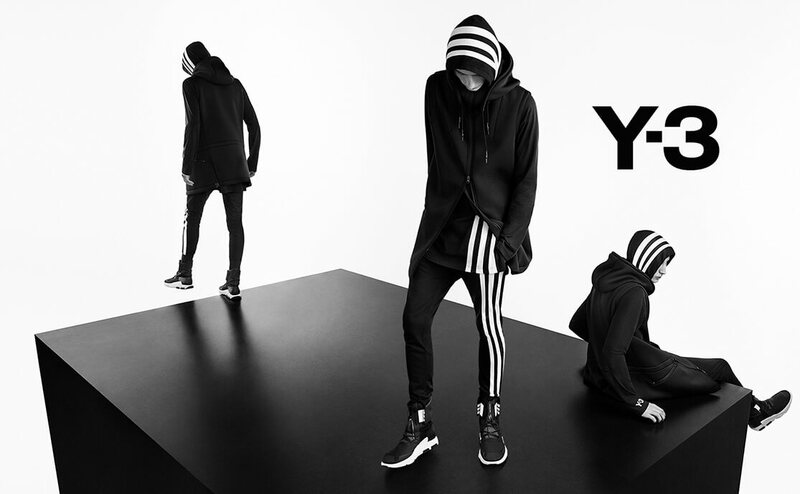 With a holistic approach that considered all aspects of the brand, Standard Black developed a tactic that mirrored TACKMA’s vision, while evolving it for a larger market.